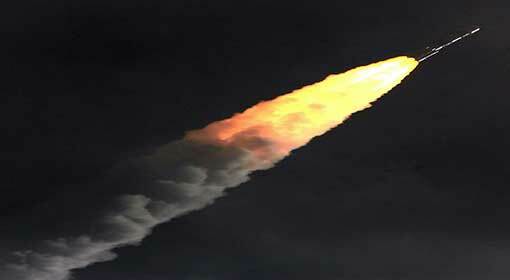 Shriharikota : By launching in space the 100th satellite, indigenously built in India, the Indian Space Research Center (ISRO), has made history. One another historic landmark was achieved on Friday by ISRO, when it launched ‘Cartosat-II F’ series and 31 other satellites in space via PSLV (Polar Satellite Launch Vehicle). ISRO has been showered with congratulations for this success of launching the 100th satellite in space and crossing a historic milestone. 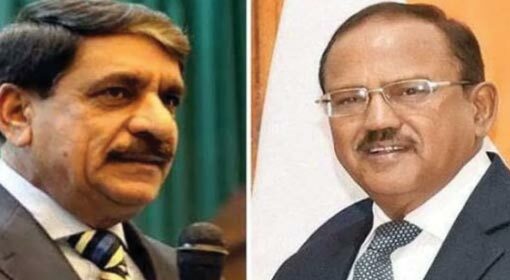 New Delhi: There is news of the National Security Adviser of India and Pakistan to have met at Bangkok in Thailand. Newspapers of both countries have published the news in this regard. India has not yet confirmed it. 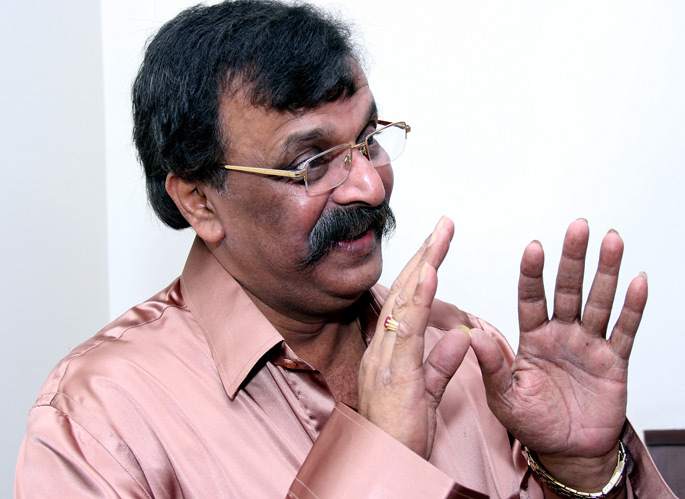 But newspapers in both countries cite a Pakistani officer to state that the meeting was held in an amiable atmosphere. Mother and wife of Kulbhushan Jadhav, who is currently in custody of Pakistan, had met him on 25th December. 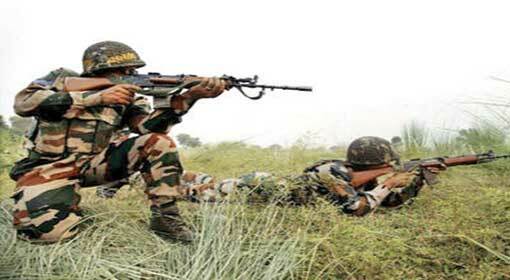 Jammu: On Wednesday, Pakistani firing in the Samba sector of Jammu-Kashmir had killed Indian soldiers. In a forceful counterattack on Thursday, BSF killed 10-12 Pakistani soldiers. 2 Pakistani military posts were also destroyed in this attack. This has been a first blow dealt by India to Pakistan in the New Year. Head Constable R.P. Hazara, a member of the Border Security Force, had laid down his life in the Pakistani firing on Wednesday night. New Delhi: 28 Indian soldiers were martyred in the Pakistan firing in ceasefire violation on the LOC in Jammu and Kashmir in 2017. 70 soldiers were injured in these firings. At the same time, 138 Pakistani Soldiers were killed and 155 Pakistani soldiers were injured in the Indian reply. The sources in the Indian secret service have published this information. The Pakistan army was taught a good lesson by the Indian army whenever there was cross border firing, in violation of the ceasefire, in 2017. Pakistan has provoked India 860 times during the year. In response the Indian army killed 138 Pakistani soldiers. 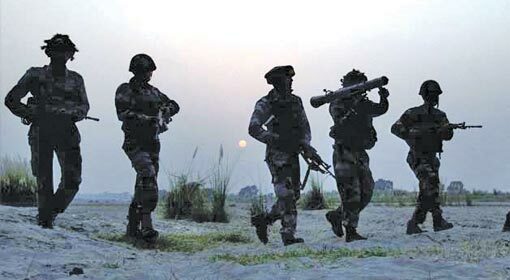 New Delhi: Crossing the line of control three days back, Pakistan’s Border Action Team (BAT), launched a cowardly attack which martyred a Major and three soldiers of the Indian Army. 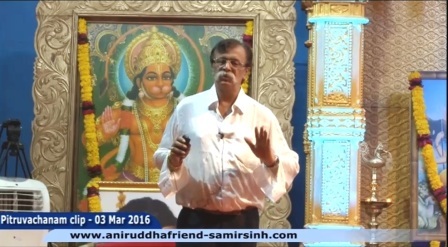 To avenge the attack, the Indian Army launched a massive counter attack. 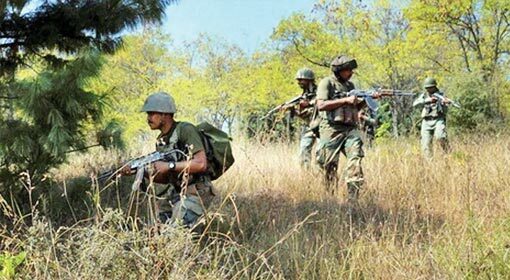 On Monday evening, a battalion of the Indian Army crossed the LoC and attacked the patrolling team of the Pakistan Army in the Rawalkot sector. Pakistan has confirmed the death of its three soldiers in the attack. Sources however state, that in reality the figure is high and eight Pakistan soldiers atleast have been killed. 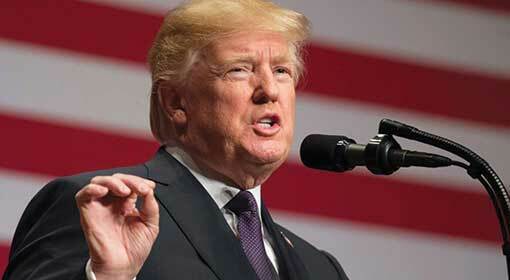 Washington/Islamabad: The strong allegations of betrayal and treachery hurled at Pakistan by the US President has created a stir in the nation. It is learnt that the Prime Minister of Pakistan, Shahid Khaqan Abbasi, has summoned a high-level security-related meeting while the Defense Minister of Pakistan, Khurram Dastgir has stated that Pakistan is fully capable of protecting its own sovereignty. Minister of Foreign Affairs Khawaja Asif alleged that the US is trying to blame Pakistan for its failure in Afghanistan. At the same time, in view of this criticism, Pakistan has issued a summons to the US Ambassador to Pakistan. New Delhi: On Wednesday, the Cabinet approved the construction of the Zojila tunnel which is strategically important in warfare. To be built at a cost of 6809 crores, the Zojila tunnel shall be vital in connecting the Kashmir valley with Ladakh. 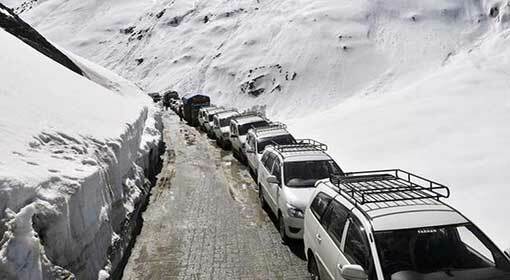 Due to snowfalls and avalanches in winter, Ladakh is cut off from the rest of the country. 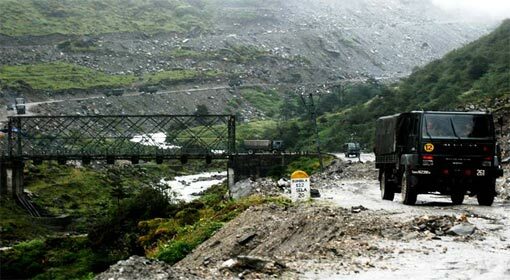 In such conditions, if the Zojila tunnel is built, transport to Leh Ladakh can continue round the year. The meeting of the Cabinet Ministers held on Wednesday approved the construction of the Zojila tunnel. Islamabad: Pakistan has initiated the use of the Chinese currency “Yuan” in its international trade transactions. 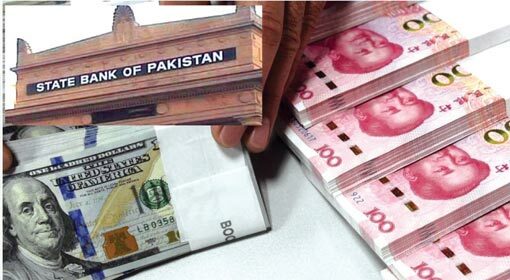 This was officially announced by the Pakistani central bank “State Bank of Pakistan” and has allowed Pakistani companies and businessmen to use Yuan in their transactions. This decision of Pakistan is considered to be a retaliation to the warning issued by President Donald Trump. This decision indicates that the rift between the U.S and Pakistan will grow deeper while forging a tighter bond between China-Pakistan. New Delhi: A step towards the development of border areas has been initiated under the ‘Border Area Development Programme’. Nine states sharing international border will benefit from the development work undertaken in this programme. In order to develop the basic amenities necessary for this, the central government has released funds of 167 crore rupees, informed a senior Ministry of Home Affairs (MHA) official. 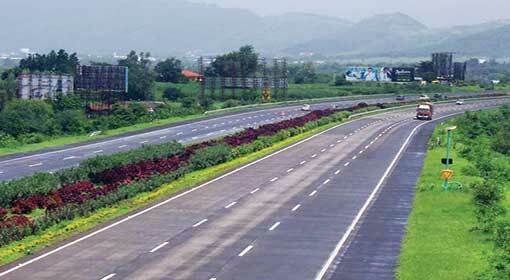 To ensure security at the Indian borders, the need to develop infrastructure in the border areas has been identified. Islamabad: India had strongly protested the Palestinian Ambassador to Pakistan’s participation in a meeting with Hafiz Saeed. Palestine also declared this act by its Ambassador Walid Abu Ali, as “unacceptable”and asked him to return home immediately. However, Pakistan has justified the presence of the Palestinian Ambassador in the meeting. 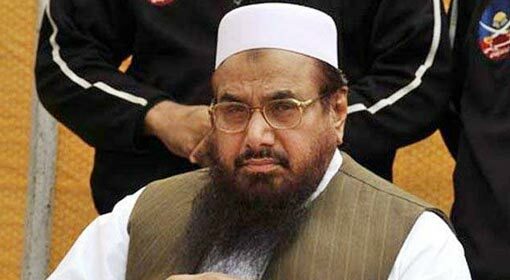 Pakistan’s Ministry of Foreign Affairs has claimed that the rally by Hafiz Saeed clearly indicates the support that Palestine enjoys from the general public of Pakistan. New Delhi : To increase and facilitate trade with neighbouring countries, the main expressways will be linked with “International trade points”. Minister of Transport and Highways, Nitin Gadkari announced on Sunday that a scheme of 25000 crores has been planned for this purpose. Gadkari informed that under this project, 2000 kilometers of “highways” will be constructed and linked with the main expressways and “trade points”.